Dimensions 0.75 by 7 by 10.25 in. English language; Rhetoric; Study and teaching. 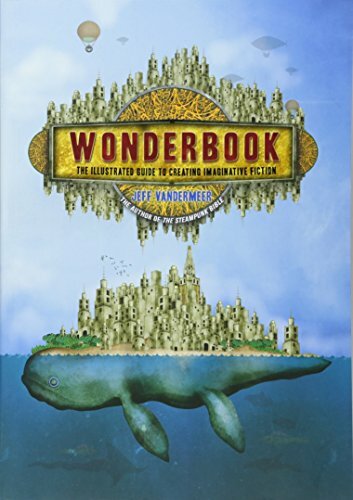 About: This all-new definitive guide to writing imaginative fiction takes a completely novel approach and fully exploits the visual nature of fantasy through original drawings, maps, renderings, and exercises to create a spectacularly beautiful and inspiring object.